Clear sight helps us learn better, earn more and connect more deeply with one another. That’s why we’re bringing eye exams, glasses and vision care access to those who need it most—from your backyard around the world. 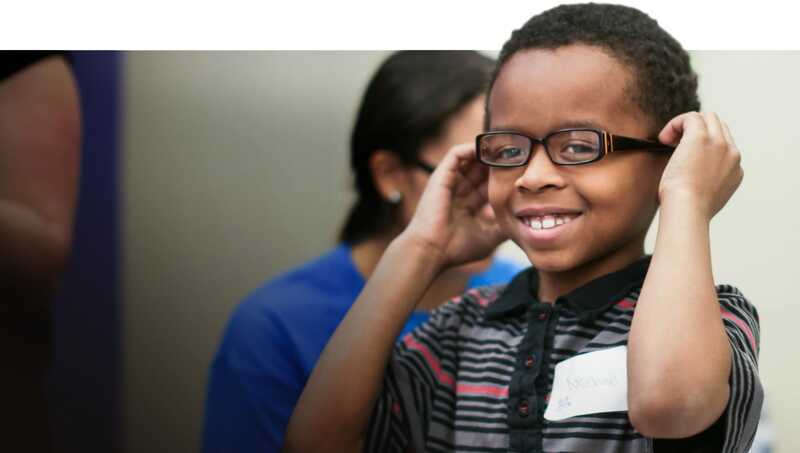 Your donation helps provide an eye exam and a pair of glasses to someone in need.